Liposuction can be hard work! Or a good workout for the surgeon, however this doesn’t need to be the case. Möller Medical, a leading German engineering company and manufacturer of medical devices, including Irrigation pumps, cannula and tubing, have designed an excellent complete Liposuction system, called Liposat. 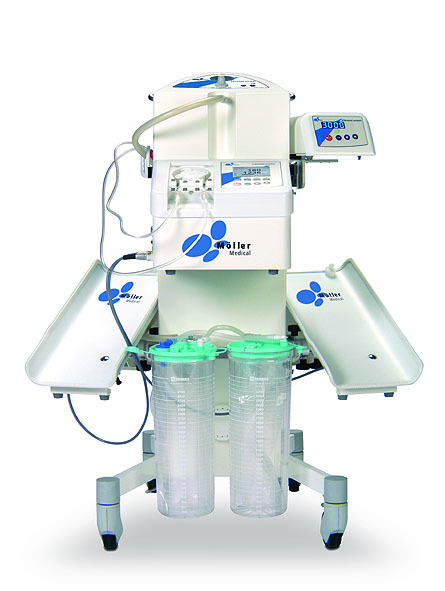 This includes a high powered Aspiration system which is quiet running and can be finely adjusted; a variable flow Infiltration system for rapid infusion of tumescent fluids with additional heating plates to warm the tumescent solution; and Vibrasat, the reciprocating hand piece liposuction system to assist the surgeon with, and improve aspiration of fat even in difficult and fibrous areas, such as Lypoma and gynaecomastia. The Liposat complete system for Liposuction consists of all the components pictured above. The main body of this is the Vacusat high powered aspiration pump, with two 3 liter suction containers and a change over value. 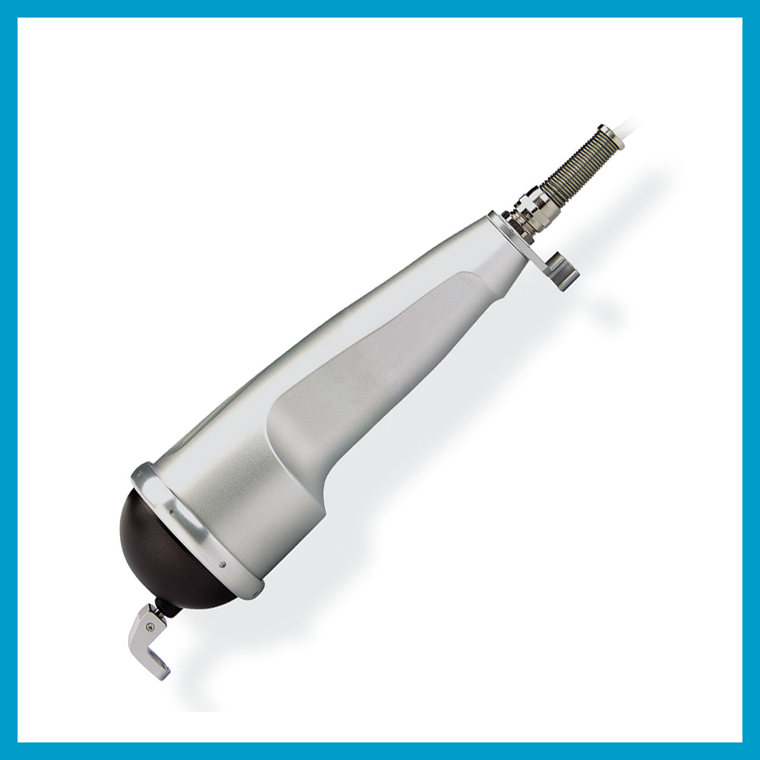 The Vacusat aspiration pump can be controlled by either the foot pedal or the on/off switch in the unit. Suction pressure can reach -95kPa or 700mm Hg very quickly and almost silent. The Liposat power tumescent infiltration pump is designed for rapid infusion of tumescent fluids prior to Liposuction. 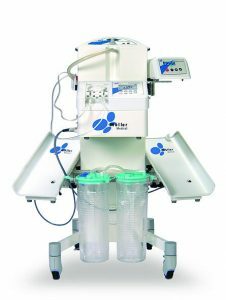 The fluid flow rate can be adjusted from 0ml-300ml per minute and pre-set fluid rates can be programmed into the control panel, that allows the operator to control the amount of fluid infused for each area of the body. Optional fluid warming plates can be attached to the Liposuction system and the Liposat power can be controlled by foot pedal for greater control by the surgeon. The Vibrasat reciprocating Liposuction system (shown on the top right of this picture) has a range from 3000-5000 RPM adjustable either via the foot-pedal or on the unit. The liposuction cannula moves by reciprocation movement 2,6mm aiding the movement of the cannula and assisting in the breakdown of fat and fibrous tissues. The single-use liposuction cannula are fitted easily by hand tightening onto the Hand-grip (as shown above top). A range of cannula are available with a variety of tip styles, width and length. 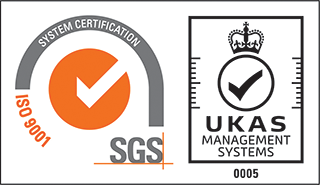 A single-use non-collapsible tubing is fitted from the cannula to the suction canisters. The entire Liposat Liposuction system can be purchased as a whole OR in parts, depending on your needs and your existing equipment. Please contact Eurosurgical to arrange to speak to your local area representative, or to arrange for a demonstration.